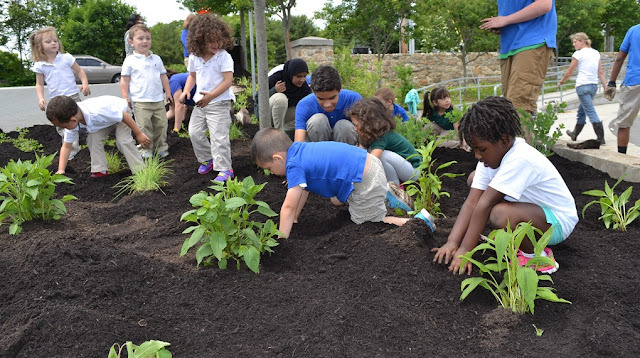 We’re awarding $25,000 in grants to grow healthy, happy, nature-connected kids! Despite iron-clad medical evidence to the contrary, ADHD is still considered by many to be nothing more than poor parenting, too much screen time, or a parental excuse for lack of discipline. Not so. If you know someone who is parenting a child with ADHD, here are 10 untruths and misperceptions you just shouldn’t repeat.